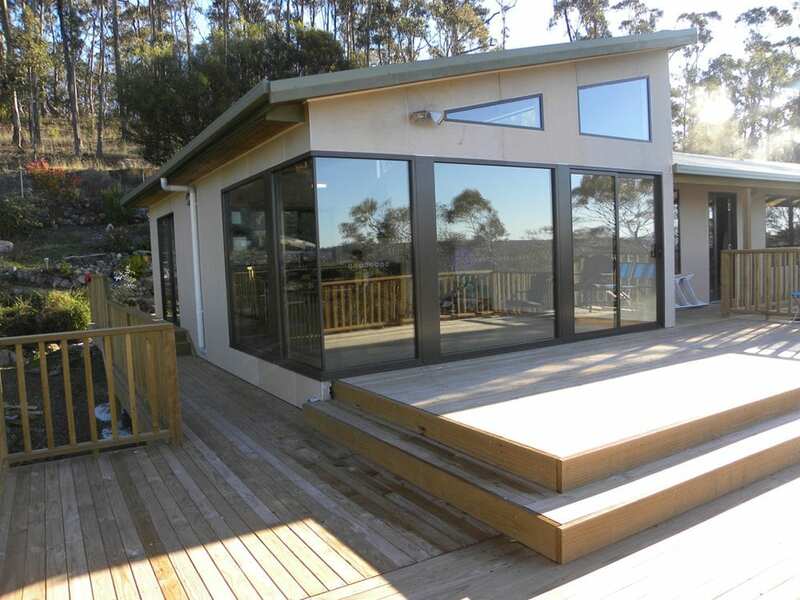 Hammer Aluminium custom manufacture double or single glazed windows and doors to Australian standards. Our maintenance free range of aluminium windows and doors can be made to meet your designs. 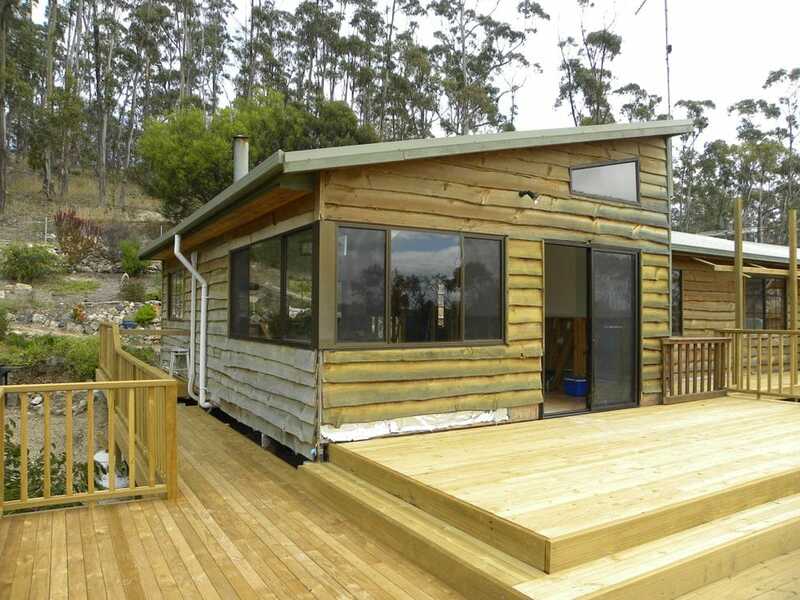 We have a wide range of styles including awning, bi-fold, stacking, casement or sliding and if you have a challenging space, we can custom create a solution that suits the architecture of your home. Our windows and doors can be made to meet the latest energy efficiency standards with the option of thermally broken frames. 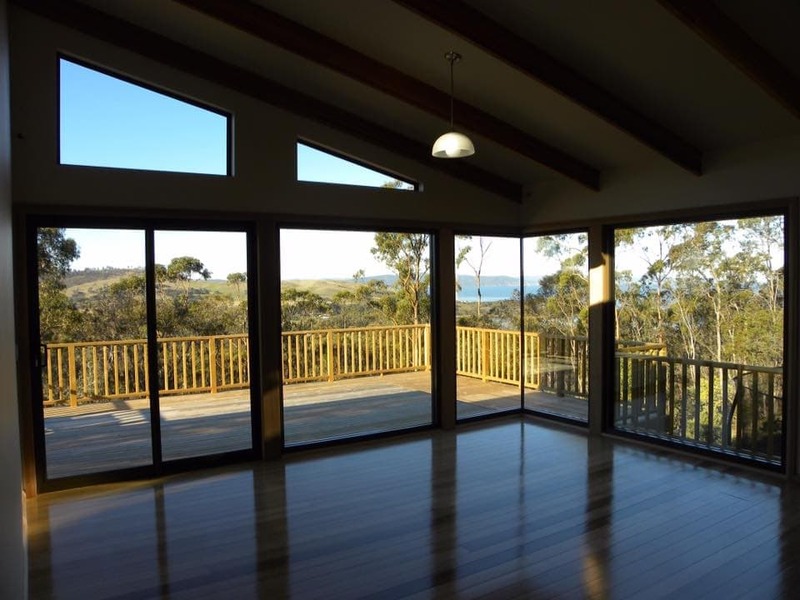 Hammer Aluminium windows and doors are strong and reliable, made for Tasmanians by Tasmanians. Whether you need your whole house lot of windows replaced or the perfect energy efficient windows and doors for your new architecturally designed home, we’ll have the option for you.